Diving into Florida’s sunshine felt like entering the paradise and I wouldn’t change a thing if I was to re-live these moments again. The Sunshine State is much more than it seems. It’s more than sunny beaches of Miami, Disneyland or luxurious resorts. We were looking for wonderful memories, but on our way, we also stumbled upon breathtaking stories we’d never expected to find. Florida doesn’t come in one shade – 50 wouldn’t be enough to describe all of its flavours. 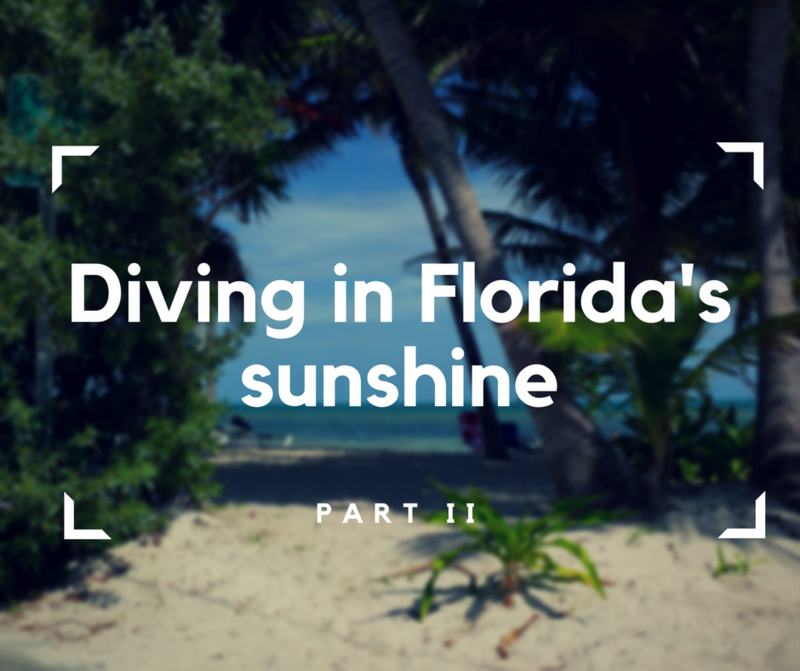 We’ve discovered some of them together, but there’s so much more to be explored and mentioned, so let’s continue diving in Florida’s sunshine! Trust me, once you fall in love with Florida there’s no coming back, but what a lovely experience it is! 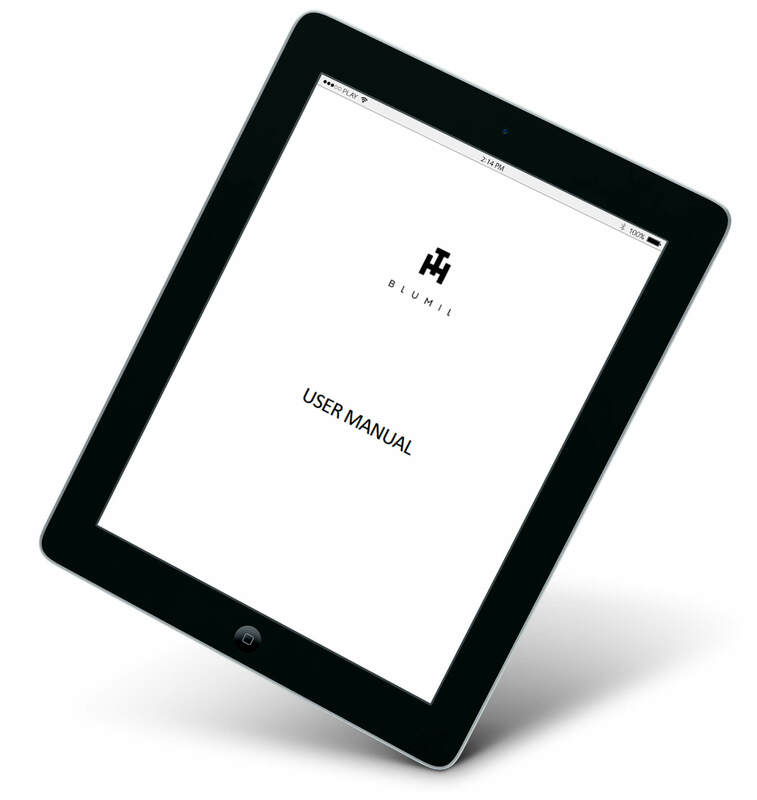 What to do, what to see, what to try and ultimately how accessible everything is – below! Daytona Beach is a lovely city known for two things I love with a passion: great beaches and car races. It’s located on so-called “Fun Coast” and it provides you with everything it promises: sunshine, fun and abundance of sensations. Trust me, it’s difficult to be bored in Daytona Beach. Daytona Beach can take pride in no less than 23 miles of sandy beaches! That’s already great, but what’s coolest about them is the fact that you can access some of their areas in your car. Yes, you’ve heard it right – cars are allowed and that’s definitely something you start to appreciate if you go on a road trip and your vehicle feels like your second home. Not to mention numerous lovely cafeterias and bars lined up along the coast – they are great places to relax in after you’ve explored it all. During your free evenings, you can always listen to some free live music at Daytona Beach Bandshell. This charming amphitheatre made of coquina shells makes a wonderful view when the sun sets down and the sky’s coloured in all shades of orange and red. There’s one thing you need to know about me: I absolutely love cars. I’ve always been crazy about motorization, so it goes without saying I had to see Daytona International Speedway. 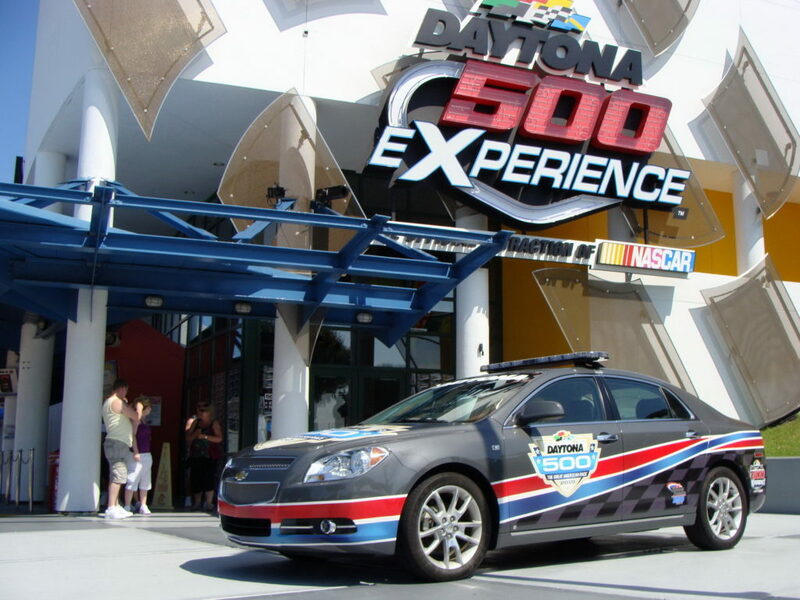 This race track is famous for hosting The Daytona 500 – one of the most important and prestigious races in the world. The race takes place in February, so I visited Florida in August but visiting the museum dedicated to races and seeing the car track was still a wonderful experience. If you love cars, you know the thrill! Since Orlando’s one of the world’s most visited destinations, I think it doesn’t need a long introduction. Known for its numerous theme parks, Orlando makes a great place to visit for the young and those slightly older, too. With Walt Disney World Resort, Universal Studios Florida and SeaWorld in its offer, Orlando definitely is not ready to let any boredom creep into city’s walls. Whatever is your age, you’ll find something for yourself. We definitely did, and it didn’t include any Disney princesses, so trust me – skipping your visit in The Disney World won’t make your stay in Orlando boring at all! The opposite – you just replace the fairy magic with the magic of Florida’s relaxed spirit and voilà – good time guaranteed! 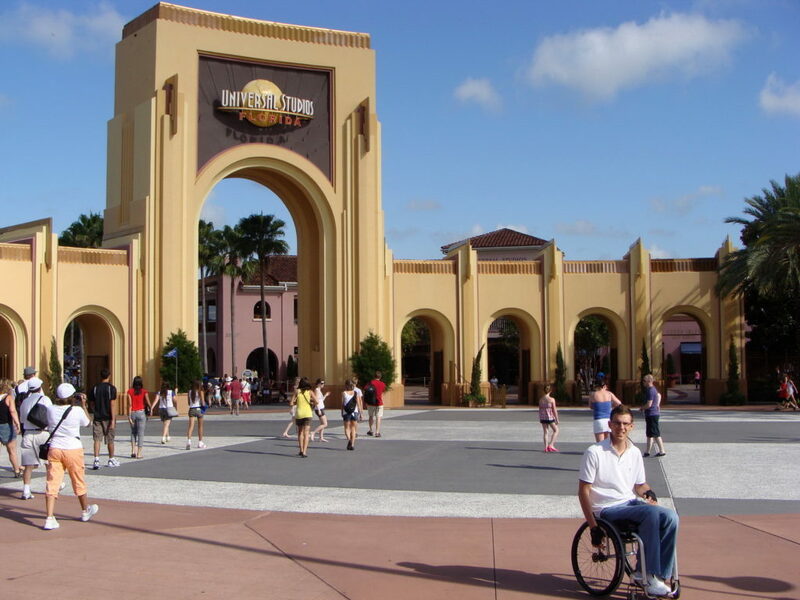 As sixth most attended theme park in USA Universal Studios Florida can’t complain about low attendance statistics. Every year over 9 million visitors from all over the worlds come there expecting to be entertained. The park’s particularly focused on movie and tv industry, and it features many attractions. Honestly, we’ve felt like The Disney World wasn’t the best fit for us, so we went to Universal Studios instead, and it was a great choice. We could have fun alongside our favourite movie and tv characters and we weren’t bored even for a second. It would be difficult since the place’s packed with attractions. It’s also full of tourists, so if you hate crowds it may not be the best place to visit. Still, I would definitely recommend it if you’re up for some fun… movie style! 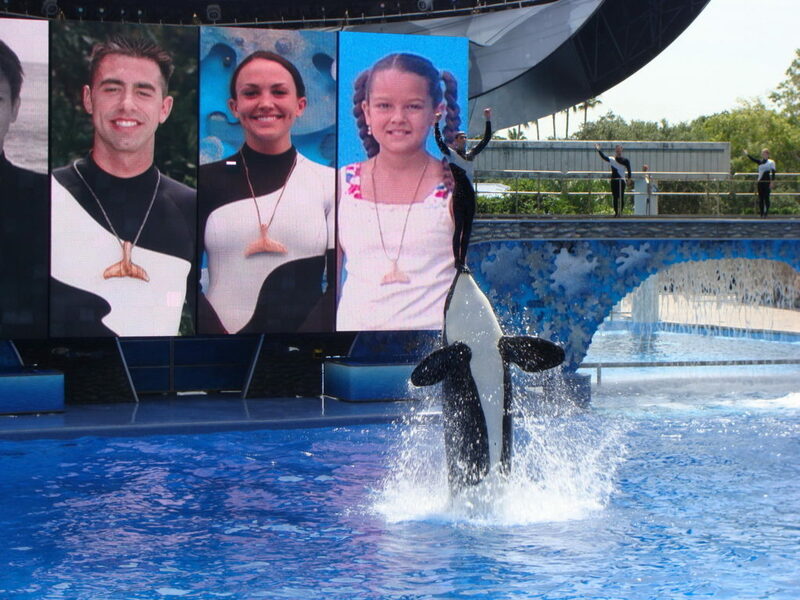 Admire the sea life in… SeaWorld! 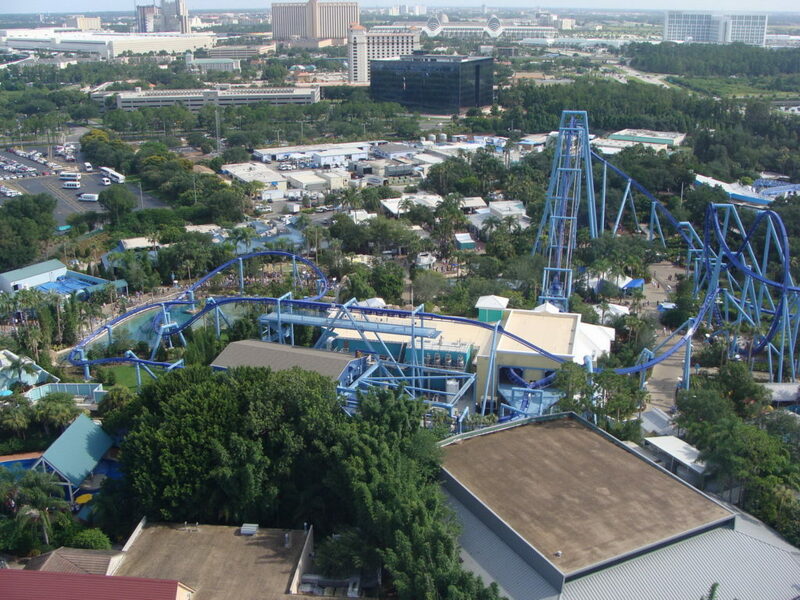 SeaWorld Orlando is an amazing place to experience the wonders of sea depths. With many different areas, called “seas” it’s really an interesting journey through the variety of our planet. There was something thrilling about seeing killer whales live. I would probably go there again so it would get a “Yes!” fro me. It’s not as overrated as some claim, but whether it’s out of the world experience… I still haven’t decided. Definitely, something to remember, though! Located on the west coast of Florida, Tampa’s often overshadowed by Miami or Orlando, but it’s interesting in its own rights and deserves to be given some attention. I visited it after Orlando and I found its metropolitan vibe charming. With quite a few skyscrapers and being located by the water, Tampa makes a wonderful view at night. I liked the city a lot, and as much as it might not be my favourite Florida location, I thought it was lovely. There was something relaxed in the city’s dynamic environment, and sometimes that’s everything you need after exploring big cities like Orlando. Sheikra is the name of roller coaster at the Busch Gardens Tampa Bay amusement park. It was definitely one of the coolest experiences I had in Florida. There’s nothing better than a great thrill, and Sheikra gives you exactly that. It can reach a maximum speed of 110 km/h, so… that’s a ride to blow you away! Hands down, it’s one of the most memorable things I did in Florida. Accessibility in Florida is wonderful. Wheelchair friendly hotels can be found in all price ranges, ramps and elevators are the absolute standards and people are extremely helpful. Rooms are adjusted to wheelchair users’ needs just as the leaflet says, and navigating inside hotels is made as easy and intuitive as possible. 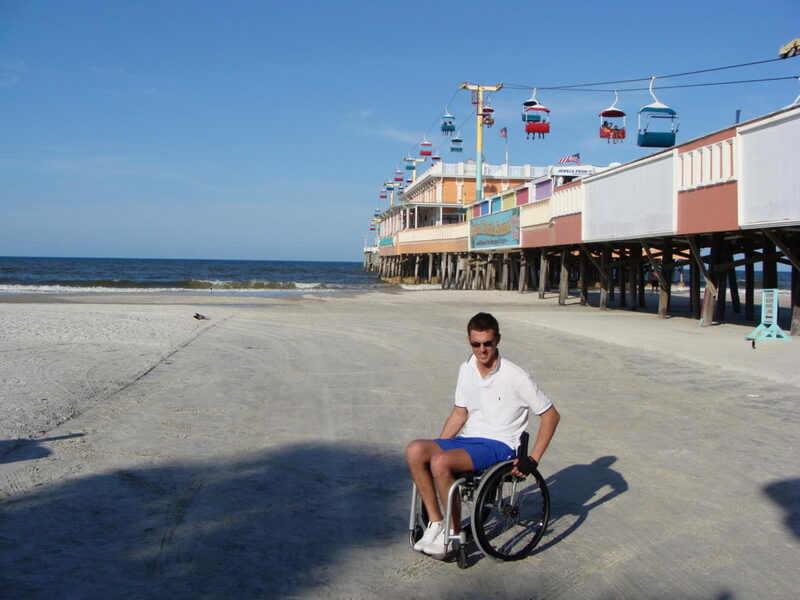 In general, Florida knows a lot about accessibility and it shows. The presence of elevators, ramps, and low thresholds is obvious in Florida. Accessing various locations is not too difficult, so the situation couldn’t possibly get any better. I was impressed by pavements in Florida. They were very even, and their surface was good enough for my wheelchair to move effortlessly. Americans definitely understand the definition of “accessible” very well. 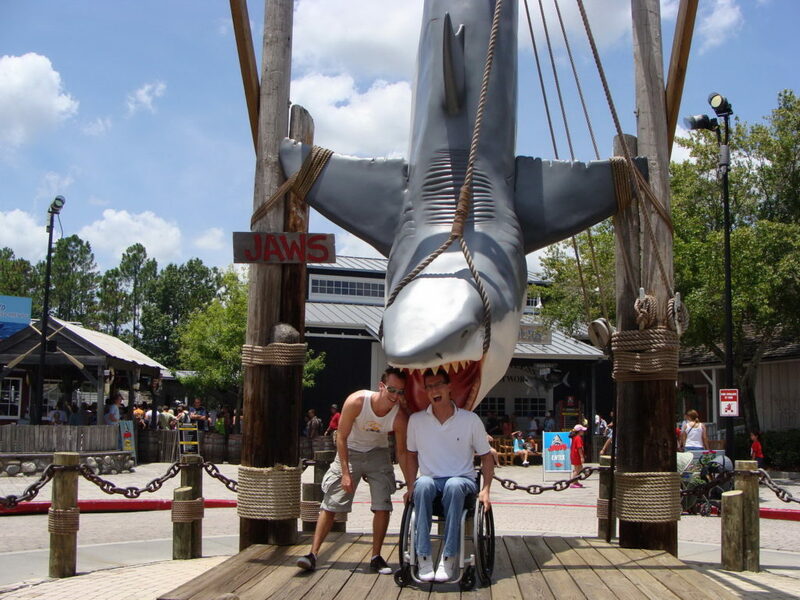 All attractions are catered to needs of wheelchair users, so accessing them is not a problem. I could easily enjoy everything Florida had to offer. Florida’s much more than all the leaflets show. It provides you with sunshine and fun, but it’s not everything it has in store for those diving into the unknown. It can be entertaining, historic, relaxed and dynamic. It can be anything you wish for, and that’s its charm. You can define it on your own terms and take the best out of it. I went there expecting a lot of sunshine and fun, and I discovered much more. I was greeted by wonderful views, friendly people, dynamic cities, entertaining museums and omnipresent accessibility. That’s my idea of paradise. What’s yours? Previous PostPrevious Blumil made it to TV!